The 1983 NFL draft produced no shortage of legendary quarterbacks. John Elway was taken first overall. Jim Kelly went 14th. And when it was time for the Jets' pick, with Pittsburgh's Dan Marino still on the board, Gang Green put their money on Division II QB Ken O'Brien. 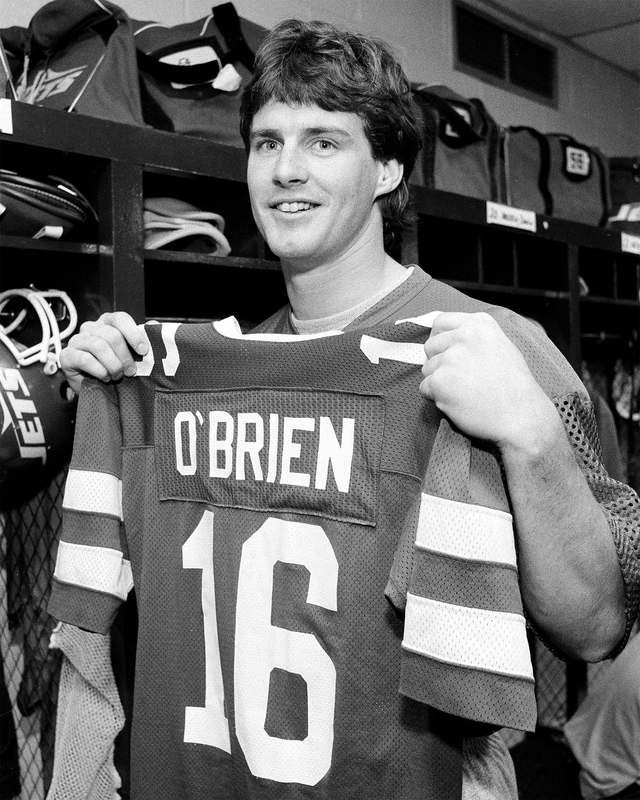 While O'Brien was solid over his nine years in New York, Marino would go on to break countless NFL passing records on his historic road to the Hall of Fame. Oops.